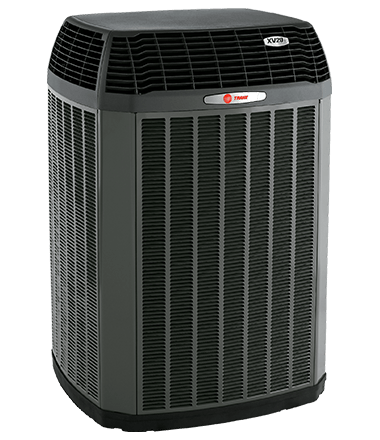 Shreveport – Bossier City’s trusted Heating and Air Conditioning Company, family owned since 1991. Satisfaction always guaranteed. 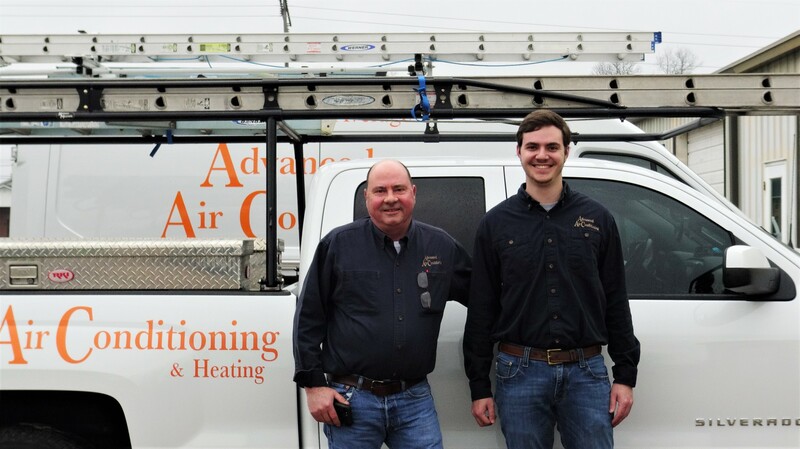 Advanced Air Conditioning and Heating was founded in 1991 by owner, Tom Lawson who has built a strong, professional team dedicated to providing comfort inside countless homes and businesses throughout the past 28 years. Our certified factory trained HVAC technicians are licensed, certified and committed to excellence and complete client satisfaction for both commercial and residential clients. Your comfort is guaranteed in writing – every time! 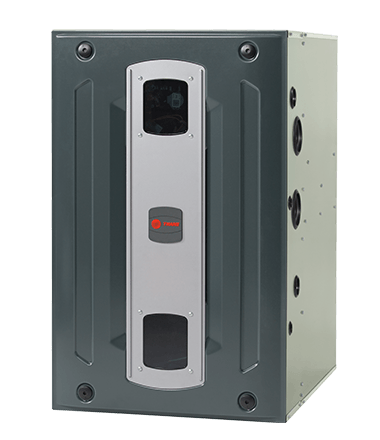 Advanced Air Conditioning and Heating sells Trane products, but proudly services all makes and models of HVAC equipment. Services areas: Shreveport, Bossier City, Benton, Haughton, and surrounding areas. Learn more about how you can protect your investment with with HVAC tune-ups and maintenance. 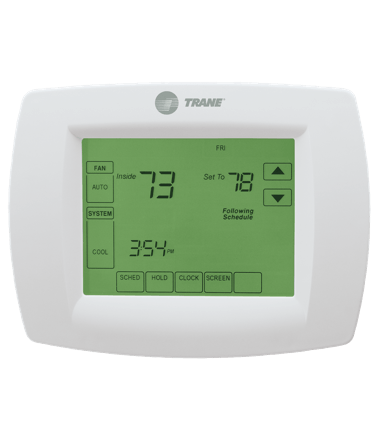 Keeping your home and business cool in the summer heat. 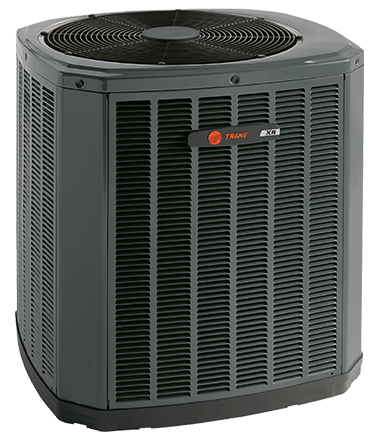 New A/C installations, repair, service and tune-ups. Heating installation, repair and service for both residential and commercial properties.